A voyage comes to an end. 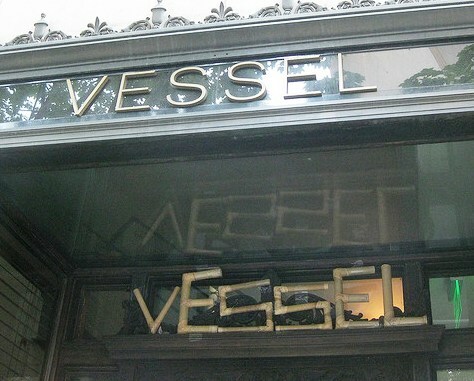 Vessel will be closing for the final time this week. Vessel has been my school, my inspiration, my anchor for the last few years. It’s where I was able to really start learning the craft of bartending. I shook my first Ramos Gin Fizz and stirred my first Sazerac for someone who was paying for it for the first time there. Without Vessel and the family that came together there I would not have my life as it is today. NW Vivant by NW Vivant is licensed under a Creative Commons Attribution-Noncommercial-No Derivative Works 3.0 United States License. NW Vivant · The adventures of a lover of life, food, and drink.